Two weeks ago, on July 12, Secretary of Education Betsy DeVos approved the Every Student Succeeds Act (ESSA) plans submitted by California and Utah, leaving Florida as the last state awaiting approval for its proposed school accountability system under the nation’s new education law. On first glance, Florida’s inability to win federal approval is puzzling. As the Tampa Bay Times’s Jeffrey Solochek points out, the Trump administration “has in many ways held up Florida’s education system as a model for the nation” and “hired many former Florida education officials to top jobs in its own education department.” DeVos even called Florida a “bright spot” this April in the context of this year’s “Nation’s Report Card” results. So, what gives? One answer might be that the state didn’t follow the rules. 1 What does Florida need to fix? The main points of disagreement between Florida education officials and their federal counterparts are provisions regarding English language learners and demographic-based student subgroups. The state also sought continued use of a combined “super subgroup” that “considers the lowest-performing 25 percent of students in a school (no matter what their race, income, or disability status) rather then look at results for English-learners, students in special education, and racial minorities separately.” This is also now a no-no when it comes to ESSA, which requires states to account for subgroups when determining whether or not a school is “struggling” and in need of assistance. Florida’s answer to these issues — as presented in its revised plan— was to develop a wholly separate “federal index” system for school ratings that does take English-language learners into account and would (along with the state’s in-place A-F system) identify struggling schools. The state also said it would take subgroup performance into consideration instead of focusing on just the bottom quarter of students in any given school. As discussion continue between the Department and Florida education officials, no word yet on if — or how — these issues have been resolved. 2 Who else is objecting to Florida’s plan? Federal officials haven’t been the only ones voicing concerns about the state. 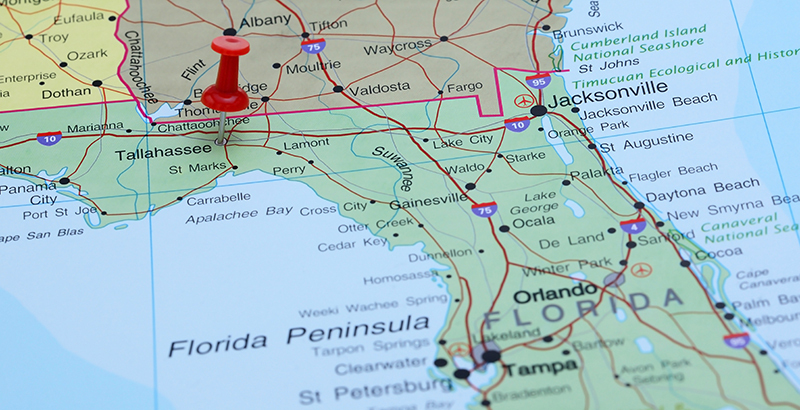 So, while the federal government plots its next move, and continues to negotiate with Florida school officials, the education world will continue to watch… and wait.